The argument is grounded in Anthony Pinn’s understanding of religion as an embodied quest for complex subjectivity, or push for more life meaning. But if Pinn’s theory gets at what religion is, this volume picks up where he left off by giving careful consideration to religion’s forms. It interrogates the embodied nature of the quest for complex subjectivity. 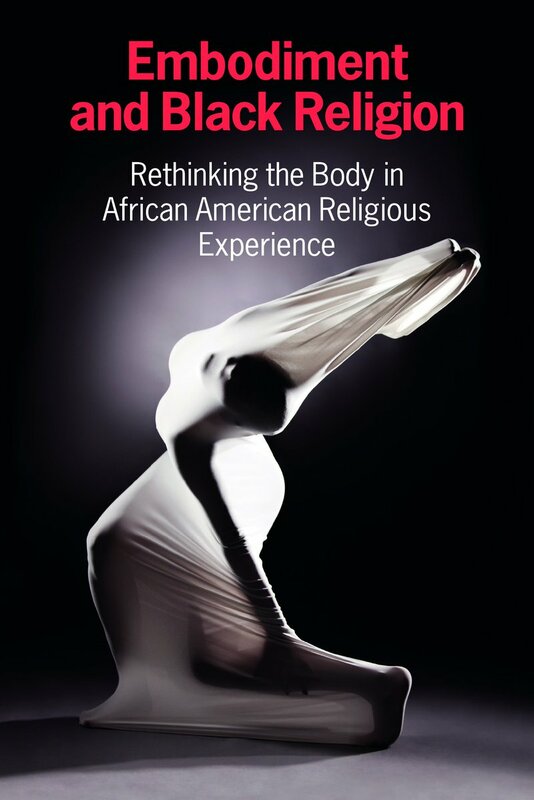 Through placing different theories of the body in conversation with specific case studies that reflect the variety of ways in which bodies are entangled and engaged in struggles for life meaning, the authors argue that African American religion takes on various forms, including modes of cultural production as well as mundane, everyday rituals and practices. The volume expands current scholarship on African American religion and embodiment by going beyond an understanding of black religion as the “Black Church” and underscoring the variety of religious experiences, in both marginal religious traditions and in non-traditional forms of religion. The sustained and rigorous attention to theories of the body in this volume allows for a more robust understanding of what the body is and takes scholarship beyond the implicit understandings of the body as solely discursive. Finally, the approach is interdisciplinary. While grounded in Religious Studies, this book puts various theories and methodologies—from the social sciences to philosophy, and from visual studies to literary studies—in conversation with the religious experiences of African Americans.